There are some great pro-life events happening around the state! Come get equipped and inspired to be a voice for the voiceless. A memorial service for unborn babies will be held at the Oregon State Capitol in Salem on Wednesday, May 1st at 11am. 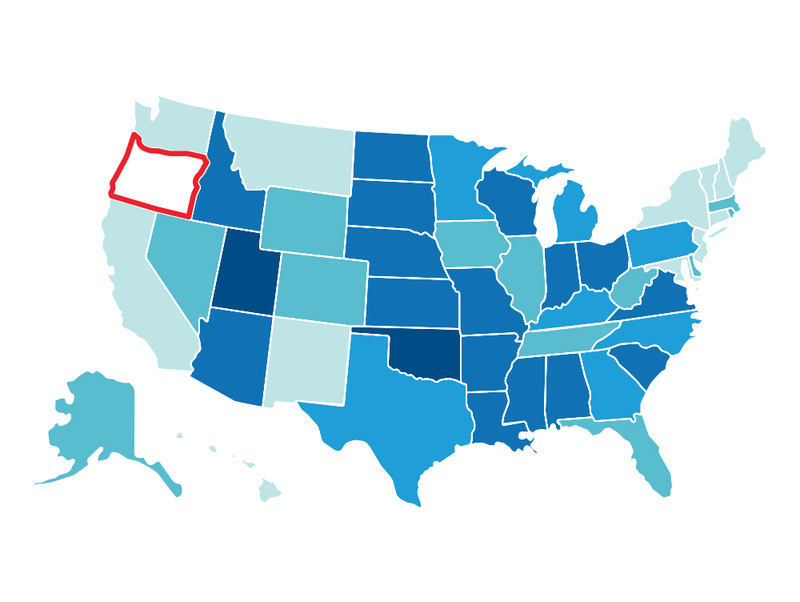 Oregon has zero state laws to protect women and babies from abortion. With your help, we can change this. Support Oregon Life United PAC with your political tax credit. It’s a no-cost way to make a difference. Oregon Life United is a non-partisan, non-denominational pro-life organization.